Staff members of Gephart Funeral Home are caring and experienced professionals who understand that each family is unique and has personal requests and traditions. These requests and traditions are of utmost importance to our staff of licensed funeral directors. David is a life long resident of Bay City and was born and raised on the Westside. He graduated in 1985 from Bay City All Saints High School. After high school, he attend Delta College. He went on to graduate in 1990 from Wayne State University Department of Mortuary Science. He served his class as Student Facility Representative. Following graduation, David came back to Bay City to join his father, Jerry and brother, Doug in the family firm making him a second generation funeral director. Following his fathers death in 2001, David and his brother became co-owners of the firm. Following his brothers death in 2017, David now is the sole owner of the family business which he takes great pride in. He was instilled with the strong belief from his father early on that you serve families the same way you would want to be treated and go the extra mile to make sure each family is satisfied. David still operates on that belief today. Being an early riser, you will find David at the funeral home around 7:00 a.m. most days checking and re-checking things for the day to make sure everything goes as smooth as possible. Once you get to know him you will find he has a keen eye for detail, enjoys challenges and is a very good listener. That is what makes him a very passionate and driven funeral director. David and his wife of 25 years, Nicole, reside in Bangor Township. They have two sons, Brandon, a senior at Michigan State University and Tyler, a sophomore at John Glenn High School. In his free time he enjoys vacationing with his family, watching NASCAR, bow hunting, snowmobiling, working in his yard and boating. One of his favorite past times is watching Short Track Stock Car Racing. When time permits, you can find him in the stands on Friday nights at Tri-City Motor Speedway. This passion started at and early age, his Mom would drop him off on Friday Nights at Standish Speedway on the way to the family cottage and pick him up when the races were done. In the last several years he has been a proud sponsor of a few local drivers. He has also carried on what his father started by sponsoring baseball teams at Northwest Little League and Southwest Little League. Also helping many area organizations and high schools with advertising support each year. David has been a Funeral Director for 28 years, three years ago he received recognition for 25 years of Service from the Michigan Funeral Directors Association which he is also a member. 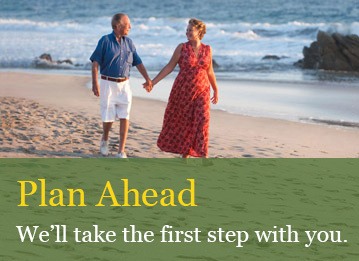 Other memberships include the National Funeral Directors Association, Past President of M.F.D.A. District #7, Moose Lodge #169, 32nd Degree Mason, Wenona Lodge #256 F. & A. M., Elf Khurafeh Shriner, Past Board Member of the Bay County Historical Society, Past Member of the Finance Committee at Our Lady of Peace Parish where he also attends and a current board member of the Toni & Trish House. 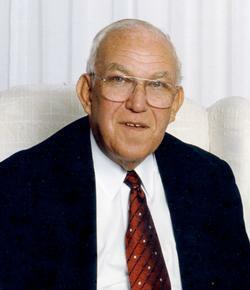 Wayne B. Walton joined the Gephart Funeral Home in the early 1990’s. Born and raised in Bangor Township, he is a lifelong resident of Bay County. Wayne is a John Glenn High School graduate from the class of 1995, he then attended and receive an associate’s degree from Delta College in 1996. He went on to graduate from Worsham College of Mortuary Science in 2000, located in Wheeling, IL. 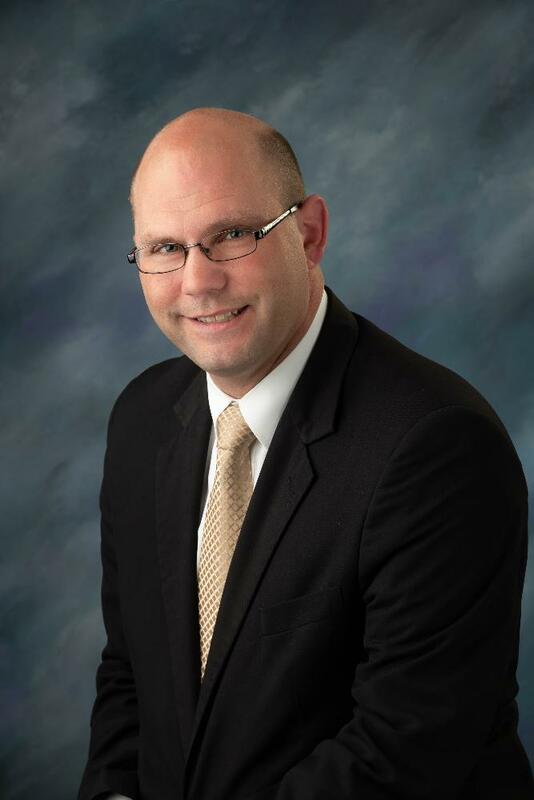 Wayne then returned back to the Gephart Family as a Licensed Funeral Director and Pre Arrangement Counselor. Wayne and his loving wife Patricia of 18 years have one daughter Skyler. Wayne is very active in his daughters schooling and sporting events as well as a dedicated funeral director. He handles and is very dedicated to the Stockings for Soldiers program and every year he has a better turnout. When away from the Funeral Home he enjoys tinkering in his garage on his vehicles, or taking trips to the Upper Peninsula. 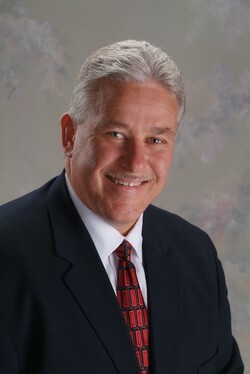 Wayne is a member of the MFDA (Michigan Funeral Director Association) and NFDA (National Funeral Director Association). Tyler T. Walton joined back into the Gephart Funeral Home family in June of 2017 as a Licensed Funeral Director and Pre Arrangement Counselor. For many family and friends that have known Tyler over the years, he began working at the funeral home in his early high school days. Tyler is a 1998 graduate of John Glenn High School, he attended and received an associates degree from Delta College and went on to and graduate from Worsham College of Mortuary Science in 2004 located in the Chicago land area. As Tyler received many awards and accomplishments, he also served as Vice-President of his graduating class at Worsham. After serving the Genesee County community for many years, Tyler came back to Bay City to join his brother Wayne B. Walton at the Gephart Funeral Home, Inc., in addition to serving Bay County together alongside Owner/Manager David G. Luczak. Upon Tyler’s return back to the Gephart Funeral Home, his can-do attitude and willingness to always go the extra mile for families remain the same today and stronger than ever. Tyler resides in Essexville and has two wonderful children, Jackson and Haiden. He is very active in his children’s many sporting events, including BASA Soccer and Essexville schooling events. 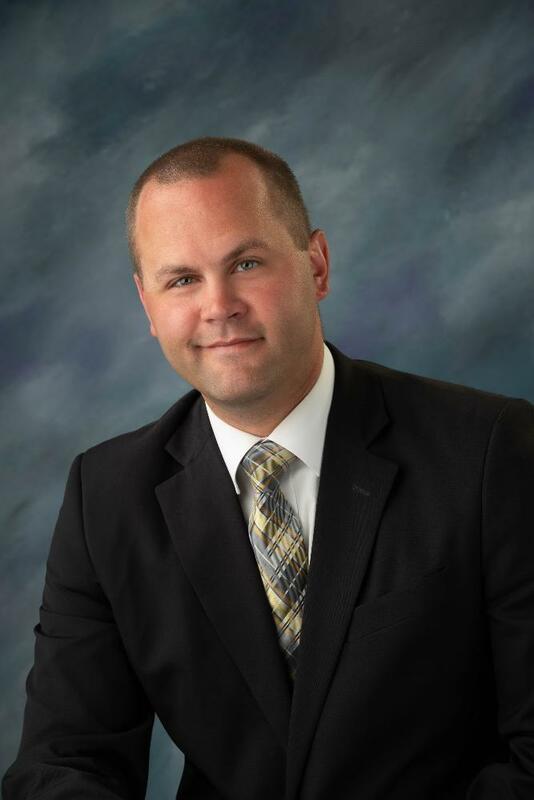 Tyler is a member of the MFDA (Michigan Funeral Director Association) and NFDA (National Funeral Director Association). Rico Jacob Fierros is a recent graduate from Wayne State University where he received hisBachelor of Science in Mortuary Science in 2017. Throughout his time at Wayne State, he worked at a Funeral Home in Taylor and in Dearborn, where he had the opportunity to become fully immersed in the career of a funeral director. Not only was Rico busy working at the funeral home, but he was also a Chicano-Boricua Studies (CBS) Scholar and a member of CHAMPS where he received the TIP Scholarship and was a very active representative at events like Fostering Success Michigan, which is an initiative that aims to increase access and success in higher education and post-college careers for youth with experience in foster care, all throughout his time there. Once he graduated from Wayne State, he began his apprenticeship at Gephart Funeral Home, Inc. and was offered a position as a licensed funeral director upon the completion of this (July 2018). Rico is a Michigan native and originally from Caro, where he attended Caro High School, graduating in 2012. He became very interested in the mortuary field through experience with a Funeral Home in Caro, during his time in middle school.Rico’s father passed away early in his college career and his entire experience with the funeral home and directors confirmed that this was what he truly wanted to do with his life. He wanted to serve families with compassion, respect, and consideration for all of their own unique needs and ensure a memorable experience.When Rico is not working, he enjoys playing video games, spending time with friends and family, watching movies and television, playing guitar, and attending concerts.